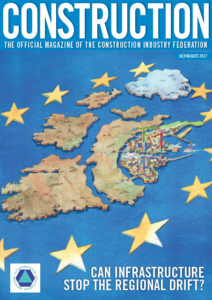 CIF Construction magazine delivers news and analysis on the issues affecting members of the Construction Industry Federation. 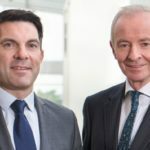 Subscribe to Construction magazine, Ireland’s leading construction business title, and keep up-to-date with the latest news and views in Irish building. 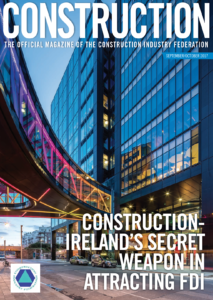 Subscribe to CIF Construction magazine for just €56.68 per annum (including post, packaging and VAT) by clicking on the Subscribe Now button. 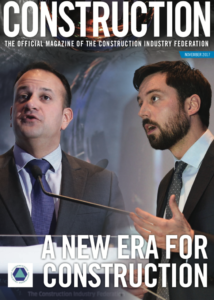 Published for over 70 years, Construction is the official publication of the Construction Industry Federation and the authoritative voice on all construction issues. 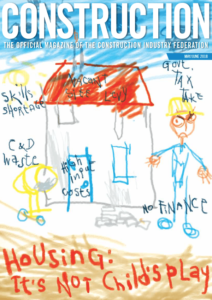 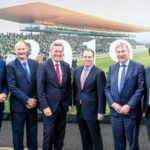 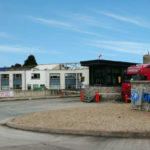 Construction is the essential building and construction magazine in Ireland. 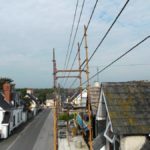 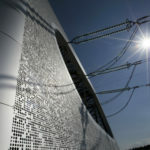 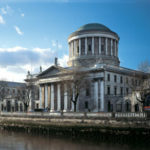 It has the largest circulation and is widely read among senior construction personnel and those with purchasing responsibility across the entire industry. 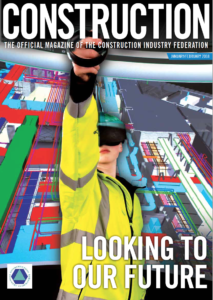 Construction magazine is a vital part of the CIF communication structure and has become the media platform by which suppliers targeting the sector promote themselves. 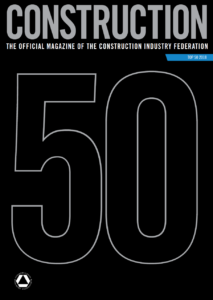 Publisher Foundation Media Ltd publishes six issues of Construction magazine throughout the year, with the additional Construction Top 50 CIF Contractors Special issue published in July.